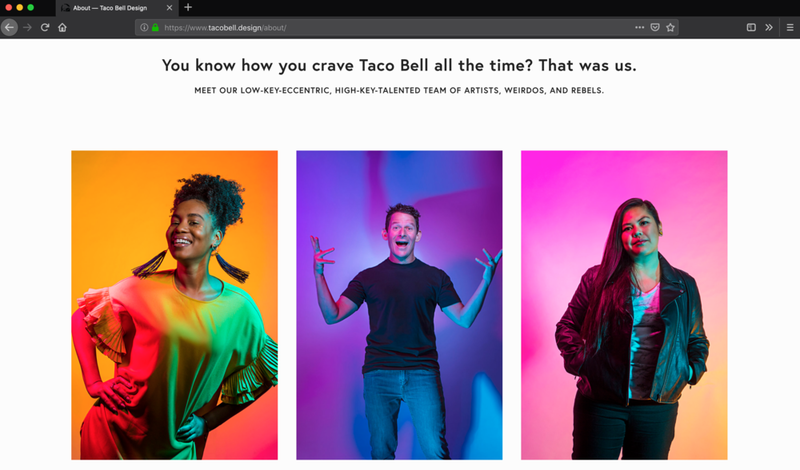 Their reasons are clearly practical: by ensuring that the world has access to their logos, colors, type and accepted brand treatment, they are creating a consistent brand message even when the referential work is being created outside of Mozilla. They know their partners, applicants, and even designers may be tempted to Google image search for the most recent logo. We’ve all done it. We’ve all searched for someone else’s corporate logo to include in a slide deck or internal presentation. Mozilla, and the dozens of other companies using .design to share their design and brand assets, know that there is no point trying to lock down brand usage by withholding content. The only way to create a consistent brand is to make your assets available and ubiquitious. Mozilla is the champion for a healthy internet, one that is open and accessible for all, both technologically and culturally. Working with such a lofty and general mission statement is only realized via the people and departments within that company. 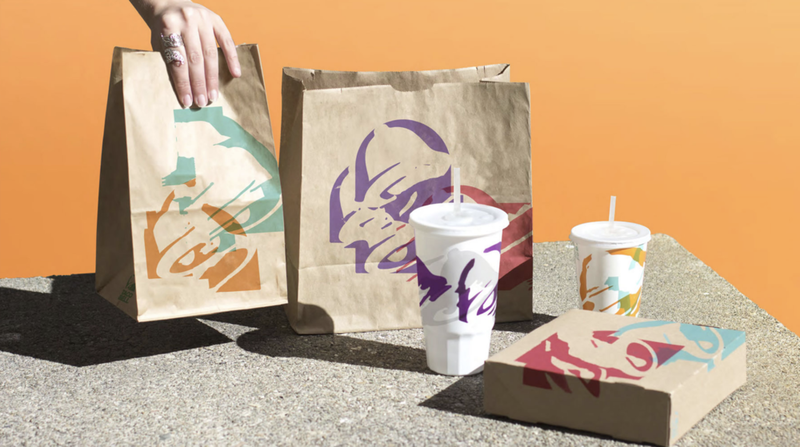 Thus, for a design department to be a part of a company and mission that is “open and accessible for all,” means that they would naturally build out a repository of all the brand assets anyone inside or outside of the company would need. 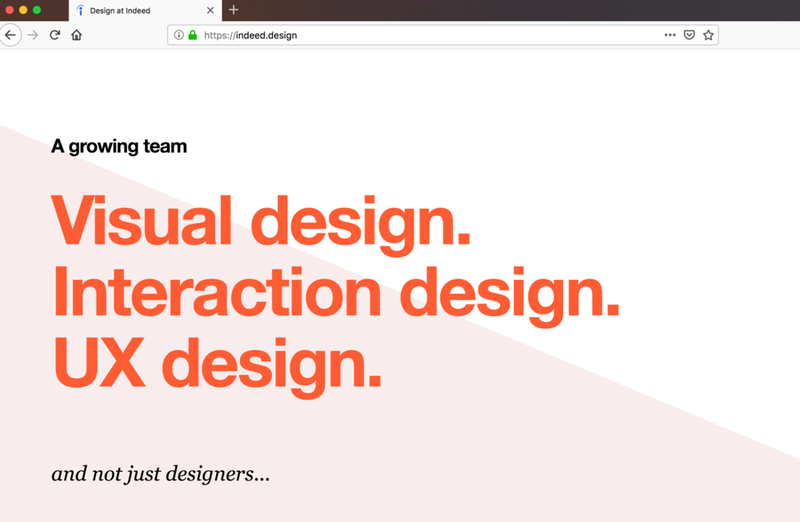 The mozilla.design site addresses Logo, Brand Application, Visual Elements, Color and Typography, and ties these design elements all back to the company’s history, its mission, and its growth. It’s the type of big picture lens that defines design-led companies and ensures that a corporate mission isn’t just a phrase, but a way of doing work. Karen and Dave Rose are the owners of Fraser Valley Website Design, now found at fvwebsite.design. The business has grown considerably as they’ve expanded from SEO to graphic design, photography, drone imaging, car wraps, oh, and they also happened to get married in the process! If Karen’s path from dairy farmer to SEO guru wasn’t already non-traditional, it seems that the recent switch from a .com domain to a keyword heavy .design name, fvwebsite.design, has created a noticeable uptick in their Google ranking, especially as displayed on Google Maps.